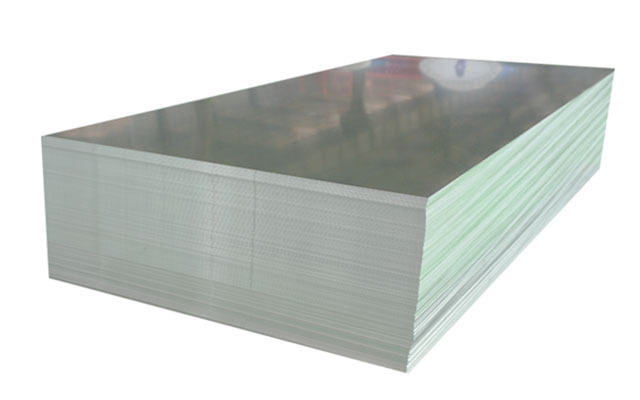 6063 aluminum plate belongs to high plasticity Al-Mg-Si alloy, is one of the hot sale product in Mingtai. 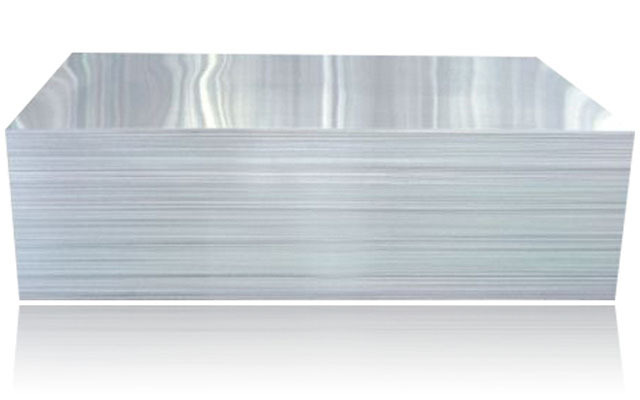 6063 aluminum plate has excellent processing performance, good solderability, high corrosion resistance, with an excellent anodizing effect, moreover, it is easy to polishing. car chassis, truck wheels, phone shell, etc. 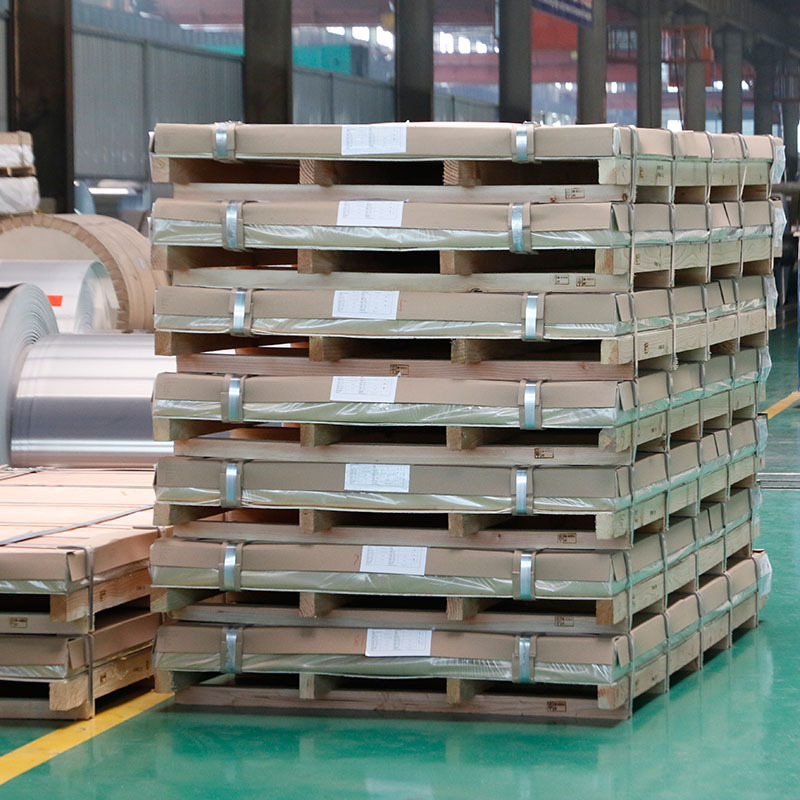 6063 aluminum plate is widely used for passenger train structure material, car engine parts, car wheels, phone shell, etc., and 6063 aluminum plate also has a wide range of application in the framework of windows, doors and curtain wall, with good wind-pressure resistance performance and decorative effect. 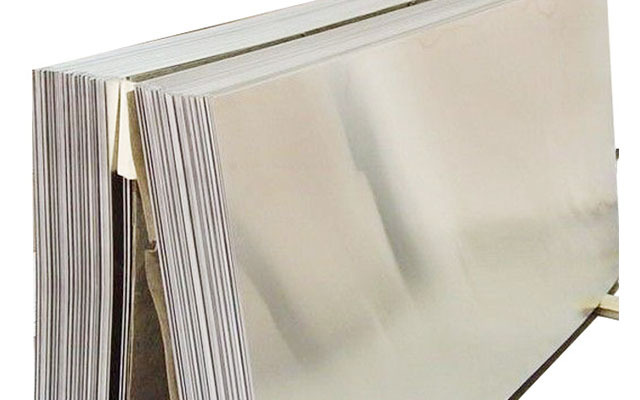 Looking for ideal 6063 Aluminum Plate Manufacturer & supplier ? We have a wide selection at great prices to help you get creative. 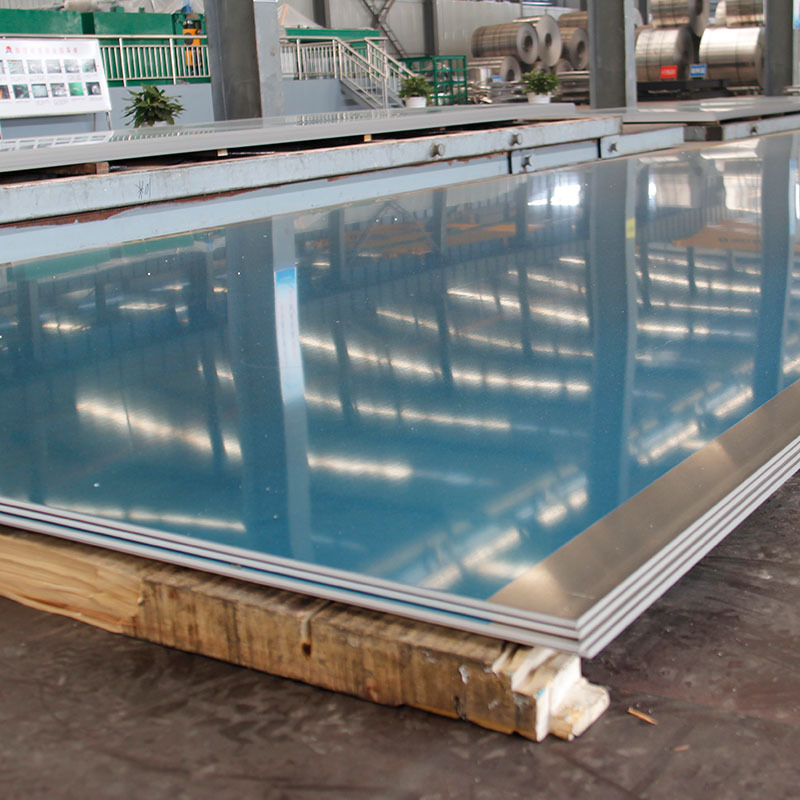 All the Al-Mg-Si Alloy Aluminum Plate are quality guaranteed. 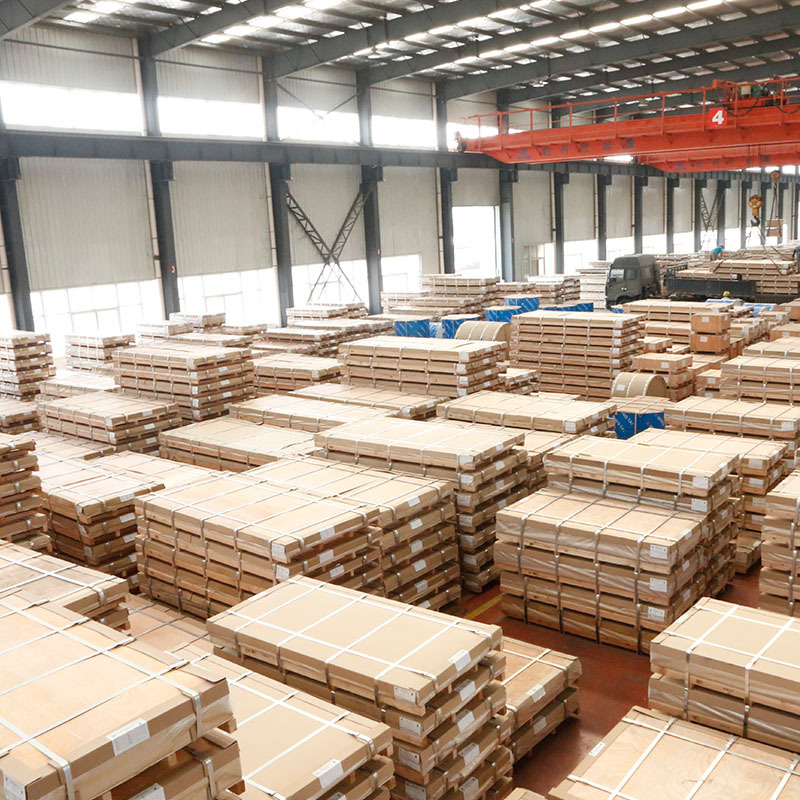 We are China Origin Factory of 6063 Aluminum Plate Metal Price. If you have any question, please feel free to contact us.